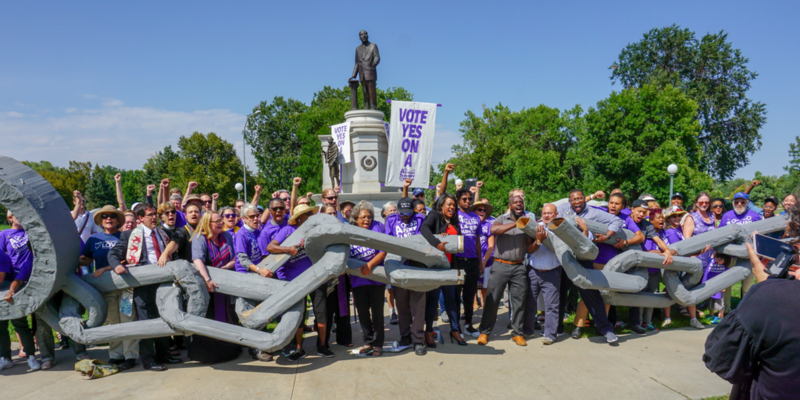 “Legislators voted this session to put Amendment A on the November ballot. This article originally published from Colorado Public Radio on August 27, 2018.  It has been formatted for publication on Abolish Slavery Colorado’s Latest News page. Click here to read the full article.